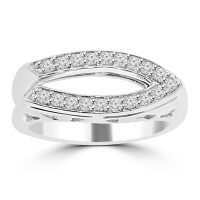 This elegant 14 kt white gold womens pave set ring with round diamonds weigh approximately 6 grams a.. 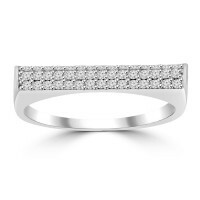 This elegant 14 kt yellow gold womens pave set ring with round diamonds weigh approximately 6 grams ..
Buy her a ring that she will treasure forever. 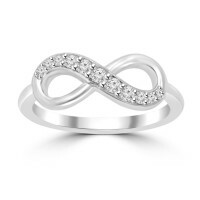 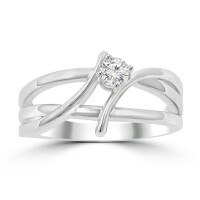 Shiny and dainty, our 14 kt white gold ring is s..
Buy her a ring that she will treasure forever. 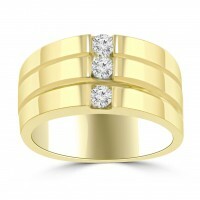 Shiny and dainty, our 14 kt yellow gold ring is ..